and to organize and to implement events for the orchestra. 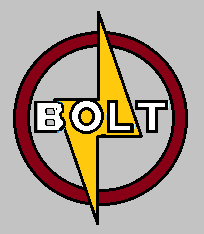 Membership in BOLT is open to all orchestra students. Everyone is a leader and we lead through service. Sign up for Remind messages: text @akdbah to 81010. Wednesday Meetings are ALWAYS in the morning at 6:50 AM!!! Thursday Meetings are ALWAYS right after school!! !